Are you mad after watching TV shows and movies? Who in this world is not chasing entertainment? Because the significance of movies and TV shows hold prime position in making people happy and jolly. We have brought one such package of happiness through Swift Stream to make your monotonous life a little cheerful and joyful. Swift Stream on kodi is an online platform, being popular for streaming over 700 channels that too in high definition mode. This app was designed and developed only for Andriod platforms like Smart TV, Smart Phone, Tablet, TV boxes and others. It is difficult to install Swift Streamz on Kodi without any addons. Therefore with the help of Rising Tides Kodi Addon, you make this possible with the help of given below steps. Here is a complete guide, sequenced in steps to make the installation of Swift Streams on Kodi easily, and then you can watch as many channels you want. The first step is to start Kodi on your device. Tap on it, and then you will see System Setting box, and follow it. Now tap on Advanced and then on Expert mode present on bottom left corner of the page. A popup message will appear on your screen and to further navigate the process, click on yes. Now again go to settings and then click on the option of File Manager. Open Add Source and this box, tap on None and enter the link: [http://mullafabz.net.rw/Repository/] or directly download from here and then tap on Done. Now navigate back to home screen and tap on Add-ons and then select Addon Browser. Now tap on Install from Zip File. Go again to Rising Tides, and then click on Rising. Tides. The installation process will begin, therefore wait till it gets over. 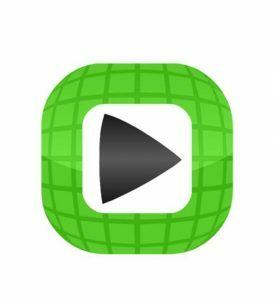 Tap on Rising Tides Repository, and choose Video Add-ons. Again, click on Rising Tides and hit the button to install. At last, click on Addons and then on Rising Tides so that it opens. 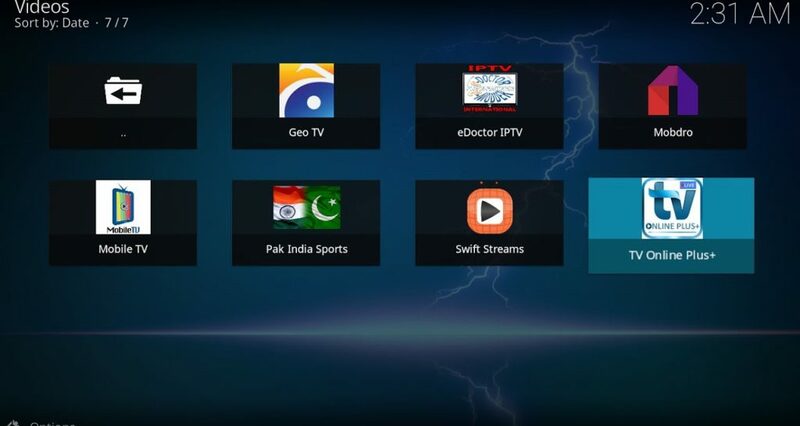 Now you can easily watch Swift Stream TV and under this you can watch as many channels you want. Here is the complete guide on how to download and install Swift Streamz on Kodi. We have updated the article to install the same in the latest versions such as Kodi Krypton and Leia. If you come across any queries relating to the same, shoot us through the comments. I have SS on my android box as an apk and it works fine. However, installing SS on Kodi has been unsuccessful because there’s no connection to the Rising Tide repo. Do you know if this is because that repo is no longer working? Cosmotesport 1 (greek sport channel) has wrong link…. 2,3,4,5 etc are ok!!!! Can you fix that?? ?